True south Indian cuisine in the Bay! Udupi Palace has large portions, affordable prices and most importantly, it has super yummy vegan food! 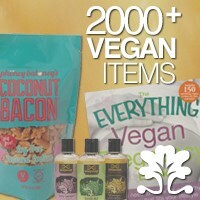 The restaurant is 100% vegetarian and has many vegan options. The staff is fantastic: if you tell them you want a vegan version, they'll guide you as to what can and what can't be made vegan. They're very well known for their Dosas. Let us know your favorite dishes! 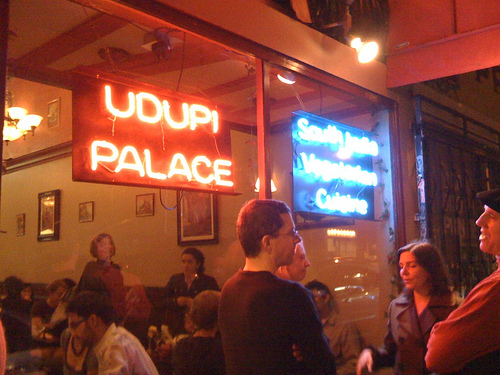 Let us know what you think about this awesome vegan friendly restaurant: Udupi Palace San Francisco in San Francisco, CA.